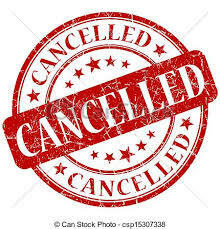 Due to lack of match officials, the junior high volleyball match scheduled for Thursday, September 20, has been cancelled. The match with Rochester will not be made up. The next junior high volleyball is scheduled for Monday, September 24, at LaVille against North Judson. The first match will begin at 6:30 p.m.